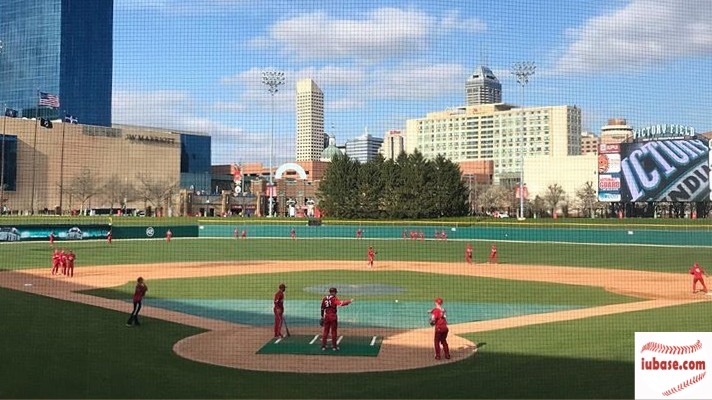 by Chris Feeny • @ChrisF3105 • Apr 16 On Tuesday Night April 23rd, Hoosier Baseball plays their annual game at Victory Field. 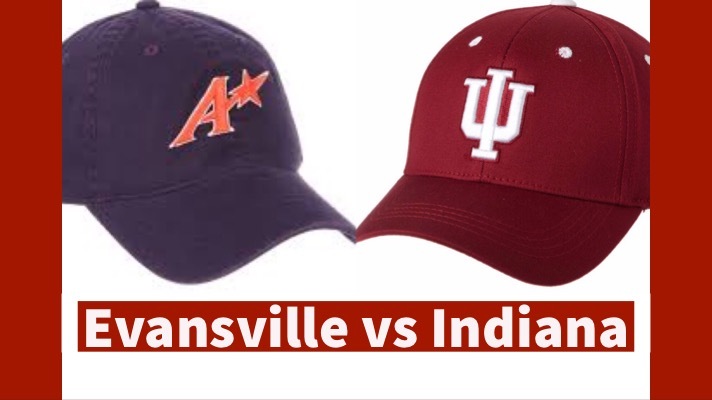 Here are three different ways to attend. 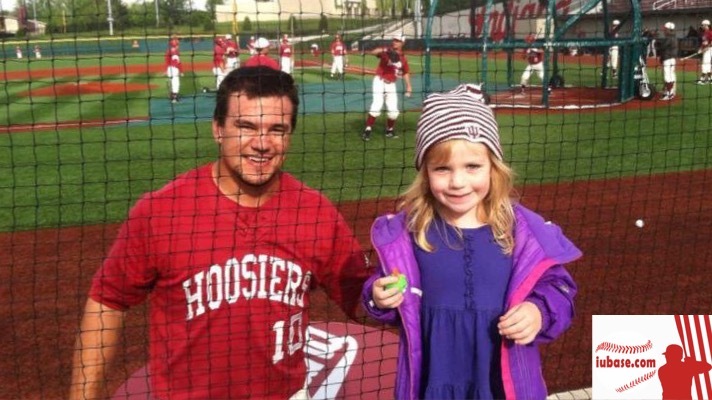 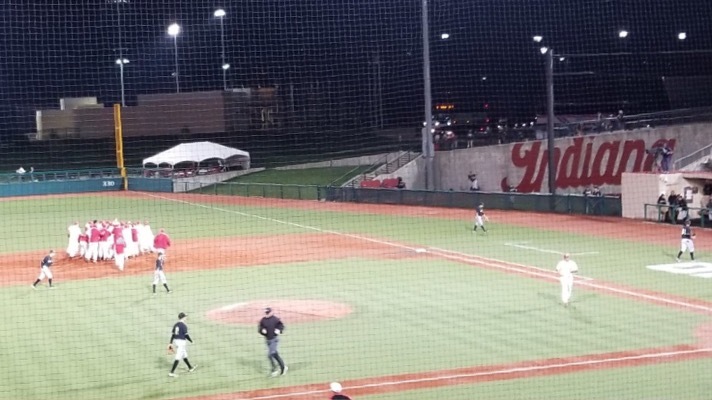 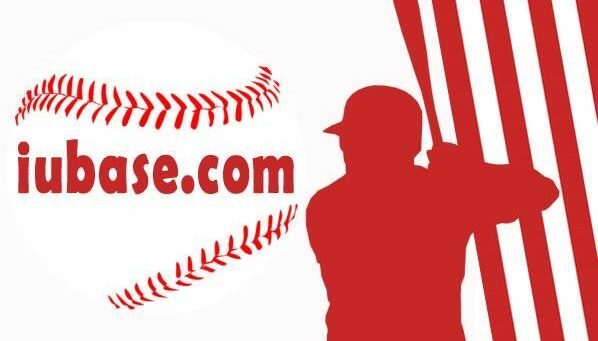 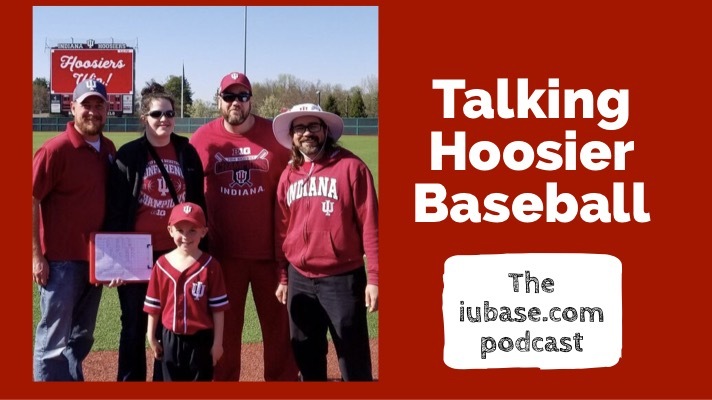 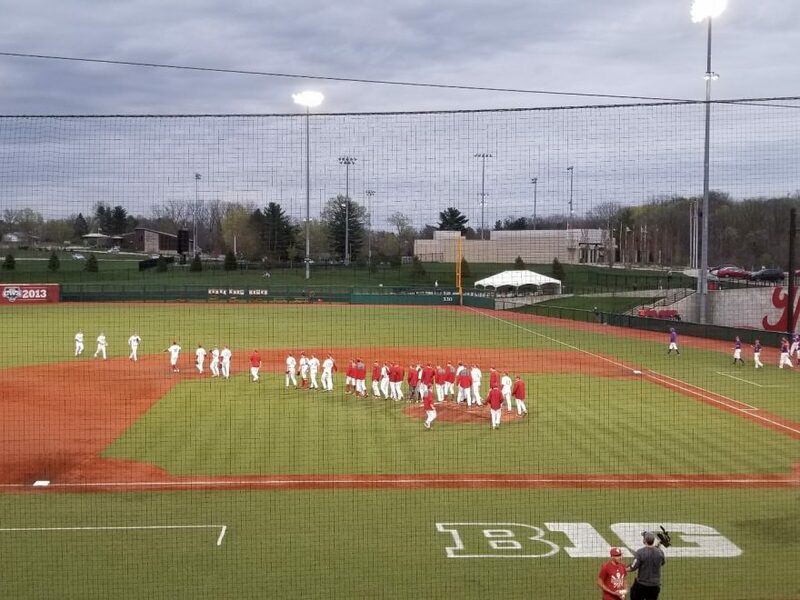 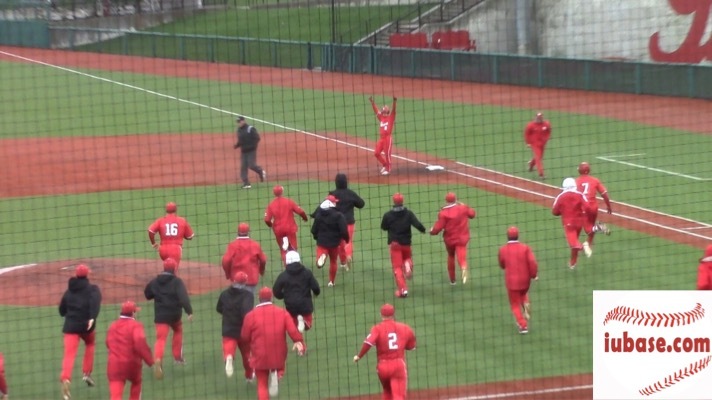 By Max Heath • @max_heath • Apr 11 The Hoosiers escaped with their 20th victory of the season with a 7-6 win over Purdue in this edition of midweek madness. 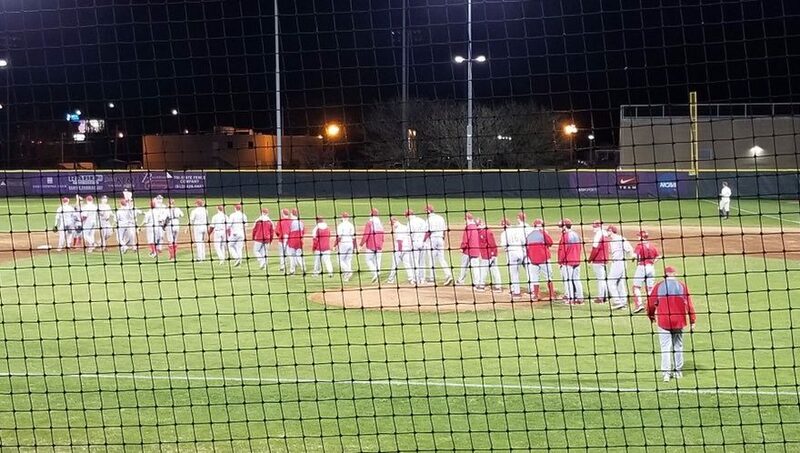 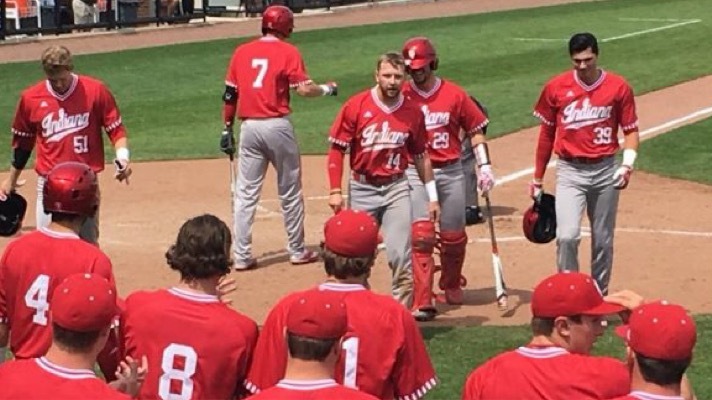 By Josh Bennett • @jmbennett22 • April 9th, 2019 For the second week in a row the Hoosiers drop the mid-week, and then lose game one of a conference series.